The other day, I was listening to a radio program on NPR (a therapist who listens to NPR I hear you say? Shocking!). I forget which program, but the host described going to see a person who did actuarial work for insurance companies. This person’s job was to figure out how much a life was worth so if they were injured or killed the insured parties would be properly compensated. Pretty cold, I know…but it’s a real thing. In any case, the guy doing the piece was shocked to find he was only worth about $35,000. The piece went on to talk about how people with families and kids tend to be worth more, because they are connected to and valued by others. This radio piece got me thinking. On the one hand, life is priceless. The whole actuarial process is pretty cold and ruthless. Then again, the idea that one’s connections to others adds value to ones life is a profound and fascinating truth. I decided to explore the idea further. The first thing I did was go to google and type in the search “how much is my life worth.” Go ahead…try it. What I found was mostly fun, time-waster sites (although there were a couple of insurance sites that came up in my search). They all let me take little surveys that purportedly placed some sort of value on my life. I spent some time playing with these. I know the results aren’t remotely valid or scientific, but is was interesting. One thing I did was enter in data as a single man (keeping age, income and health stats constant) and then as my true self as a married father of 5 kids. As a single man, I was worth about $50,000 but as my true married self, I was worth anywhere from 1.5 to 1.8 million dollars. Quite a difference, eh? What does this mean? My life is enhanced by being married to my wife. My life as further enhanced by the birth of my two children. When Lorrie and I set about doing foster care, my life was enhanced further. Everytime I make a new friend or help out someone else, it leaves me feeling good and thus enhances my life. 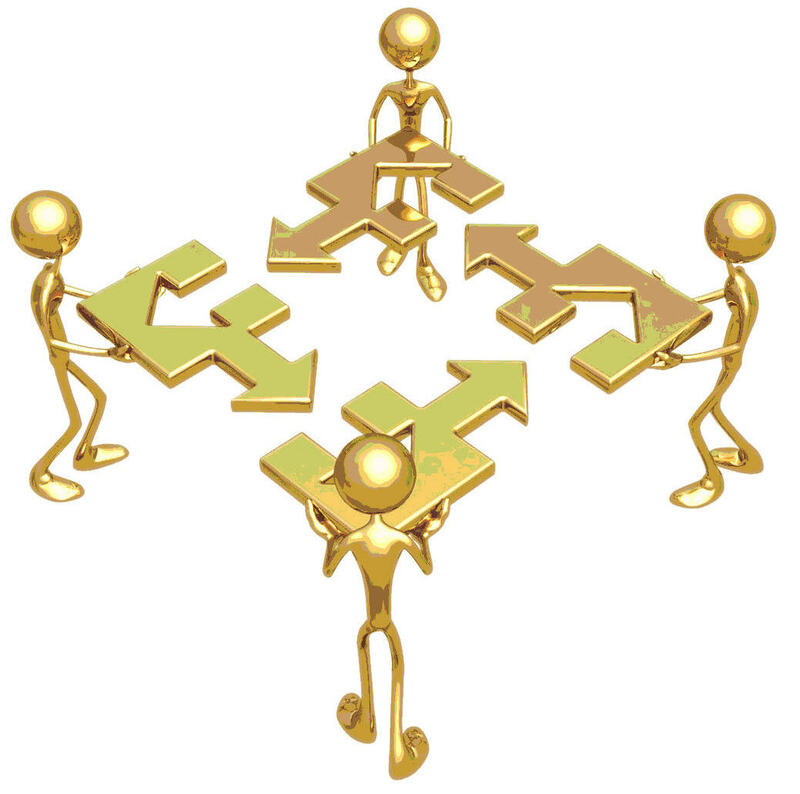 There’s something to the idea of being connected to others adding value to one’s life. How much is it worth when I help one of my clients resolve some personal issue and live a happier, healthy life? That person now interacts more positively with their friends and loved ones. How much is all that worth? How much does a teacher helping a student discover their passion and talents add value to that student’s life? How much does that student then add to others as they pursue their talents as a functioning adult? If you are still not convinced of the importance of the connection to others, then let’s talk about suicide. It’s one of my areas of specialty interest. When I was a young therapist doing his internship at the Lehigh University counseling center, the director of the center told me that to save a the life of a person who was suicidal you needed to get them connected to at least one person. He felt that single connection would often be enough to keep the suicidal individual from going from ideation to attempt or completion. 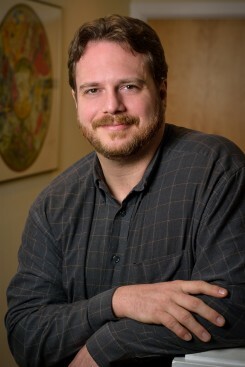 Later on, as Devereux clinician, I became a gatekeeper instructor in the QPR suicide intervention system by Dr. Paul Quinnet (http://www.qprinstitute.com/). As part of the training that I received (and the training I give on this topic), we tell the story of a bridge. Here is a condensed version of that story. 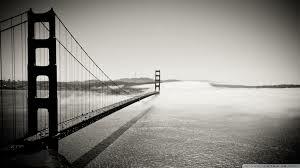 There is a bridge in a major western city (it’s the Golden Gate Bridge in San Francisco). This bridge is a magnet for people who are suicidal. They come from miles around to leap from this bridge. It’s a pretty long fall that is almost always fatal. However, every once in a while someone leaps from the bridge but does not die. In all the years the bridge has been in existence, never has a person who survived the jump climbed onto shore, gone back up the bridge and tried to jump again. Some researchers were examining this phenomenon came up with an elegant intervention. They met with all the people involved in the upkeep and maintenance of the bridge. All the workers, security, administration, etc. They trained these people to be on the look out for people who might be suicidal (lone people hanging around the edge of the bridge, people looking forlorn and sad, etc.) They then tasked everyone who worked on the bridge to approach anyone acting suspiciously and ask them if they were ok. They were to offer their help and listen to them…no threat, no intimidation. In short, they were to connect with these people. The results of this intervention were surprising to say the least…incidents of suicide attempts on the bridge were reduced by something like 40% (I’m not sure of the exact results as I don’t have my training materials at hand right now). Just think about that for a second…by simply asking people if they were ok and offering to listen to them, there was a dramatic reduction is suicide attempts. How many lives were spared by the mere act of connection? How much value is added by that? I want you to add some value to your life. Go out there and make some connections with people. You could go out and make new connections. You could also go out and re-connect with someone with whom you’ve lost touch. In either event, add some value to your life (and their life) by making those connections. Still not sure how to do that? Here are a few simple tips to grease the wheels of connectivity. I learned about this while researching ways to teach my Asperger’s clients how to socialize more comfortably with others. In a book by Craig Kendall, he discussed the 8-5 rule. The 8-5 rule is used by high-end hotels. These hotels instruct all their staff to smile at customers when they are 8 feet away from them. When they get within 5 feet, they are to say “hello.” A nice simple guideline to give a friendly greeting. I‘ve found that not only is this a good tool to teach my Asperger’s clients how to greet others, but a handy way to be more warm and friendly towards others in my own life. Try this out for yourself and see if you don’t make those connections a little easier. It has been said that we are gifted with two ears and one mouth…and we should use them proportionally. We should listen twice as much as we talk. People like to feel they are being heard. When you spend the time to listen to them, they feel like you care about them. This increases your connection. Finally, when you do speak to someone with whom you are trying to connect, ask questions. Asking questions shows that you are interested in them and what they have to say. It encourages them to give you more information that you can use to deepen your connection to them. I guarantee that if you listen more than you talk and that if you ask questions when you do talk that you will find yourself easily connecting with others and thus adding life value to you both. As always, I hope you’ve found this information entertaining and useful. I welcome your stories and tips on how to connect. You can post them in the comments section below. Also, please feel free to share this or any of my articles with others. 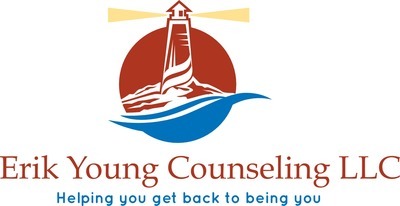 If you are interested in working with me to learn more about how to connect with others then contact me at erikyounglpc@vrizon.net to schedule a free consultation.